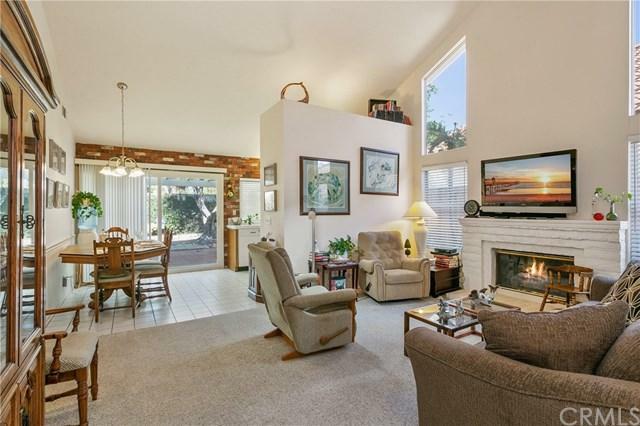 Charming detached single family home located in the highly desirable Vista Ladera tract. This single-story home has two bedrooms, two bathrooms, formal living room with decorative brick fireplace, dining area /eat-in kitchen, direct access 2 car attached garage. 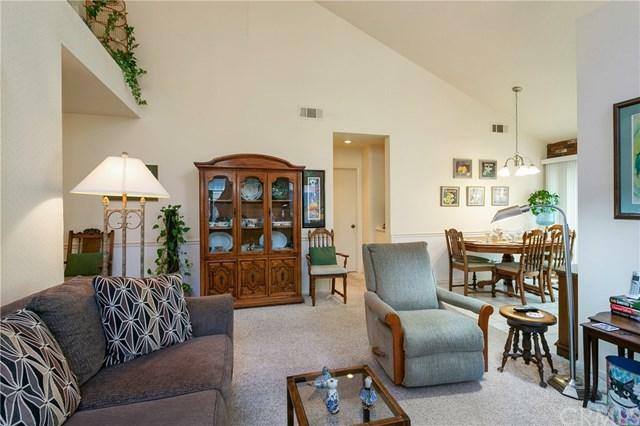 Living room soaring vaulted ceilings provide natural light. The kitchen window and dual pane sliders overlook the landscaped backyard with covered patio, perfect for entertaining or barbecues with friends and family. 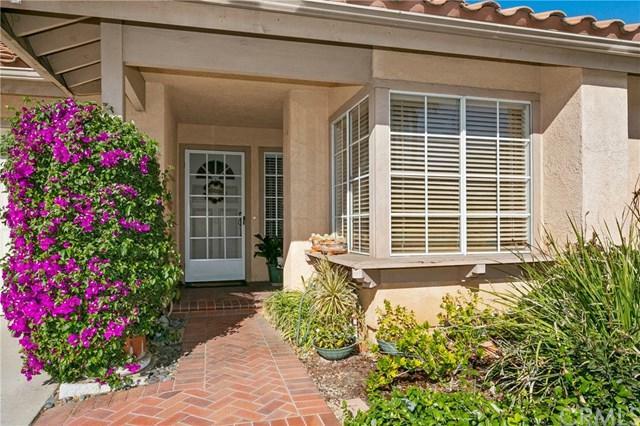 Within a short distance to the highly rated Cielo Vista Elementary School, Rancho Santa Margarita Middle School, Santa Margarita High School, Community parks, Tennis courts, pools and local shopping! Year-round SAMLARC hosted community events, use of the Santa Margarita Lake Beach Club, Lagoon, Beach volley ball, Clubhouse, Bbq's, etc. Enjoy nearby entertainment and dining options, hiking & biking trails, the 241 toll road and award-winning schools. This special home is looking for one lucky buyer! 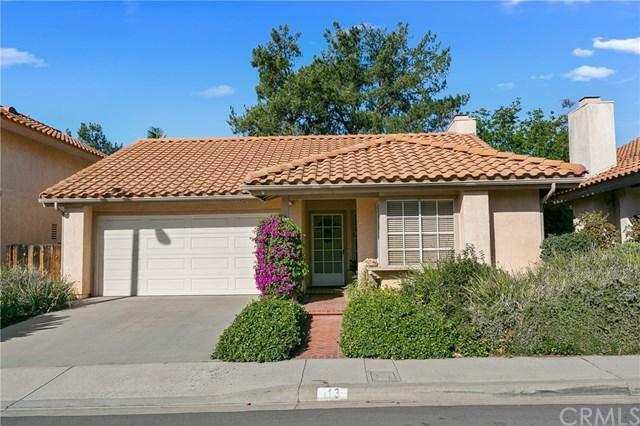 Sold by Sandy Flores of Real Estate On Demand. Listing provided courtesy of Karen Schneider of Tarbell, Realtors, L.H.